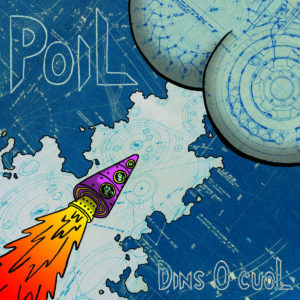 Impressive and delirious, PoiL is lead by three musicians know not limitations and prohibitions. PoiL flow, dance and dash between the energy of punk, the beauty of chamber music and the chaos of a factory on the brink of explosion. 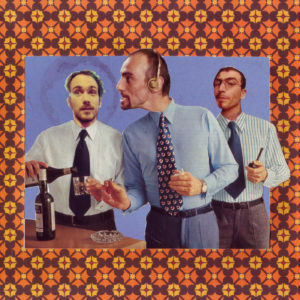 The trio combines raw madness and virtuosity evoking thoughts of Frank Zappa, Frederic Chopin and Charlie Chaplin. In the audience, the heads bang, the cries burst forth. Jubilant and stock ! 26.10 Freakshow Festival (WURZBURG – DE) + Chromb!